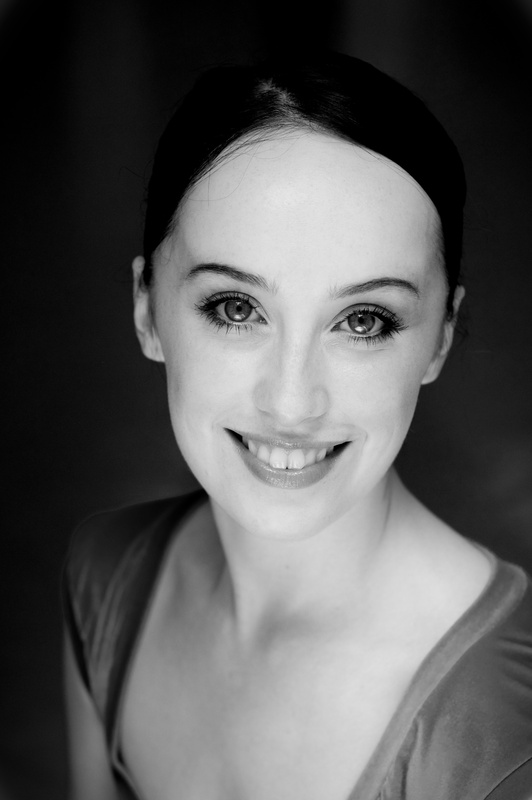 Rachel has worked with Random Dance Company, Ballet Ireland and has performed at The Royal Opera House. Her modelling highlights include working for Agent Provocateur and appearing in London, Paris and Milan fashion weeks. She has featured in adverts for Baileys, Charlotte Tilbury and was on of the dancers in McQueen The Play. Rachel has done a variety of work for Jlee Productions, which include dancing at Harvey Nichols in a high-end fashion event, appearing in Beautiful Misfits; a unique series of short films uniting fashion and dance and appearing as the lead female ballet dancer in Rumer’s music video Dangerous, which was cast and choreographed by Jlee Productions. James joined the prestigious Royal Ballet Company after he finished his training and worked with many acclaimed choreographers. As a versatile performer, James moved to the West End to join the cast of Billy Elliot, where he played the role of older Billy. He has also appeared in Walt Disney’s The Nutcracker and The Four Realm and Cinderella. James has performed for Jlee Productions at a Charity Gala hosted by Miranda Hart and at luxury London venues One Mayfair and the Rosewood Hotel, for other corporate events. He has recently joined the cast of award-winning Broadway musical American In Paris. Eloise has worked with Sarasota Ballet, Vienna Festival Ballet and was one of the ballerinas in Le Vespre Siceiliennes appearing at the Royal Opera House. She has also worked on films, music videos and commercials. Whilst modelling she has worked with companies such as Debenhams, Mark and Spencer, Jaguar and Sony. Eloise recently appeared in music video Cartwheels for country music duo Ward Thomas, which was choreographed and cast by Jlee Productions. As one of the LED Ballerinas, she has performed at events at legendary members club Annabel’s, One Mayfair and the London Marriott Hotel. Louis is a dancer with Studio Wayne McGregor. He is represented by MiLK Model Management and has been featured in editorials and commercials including Charlotte Tilbury, NOWNESS and the album artwork for FKA Twigs. His work also includes campaigns for Patrik Ervell, Westfield Shopping Centre and Uniqlo. Film/Television includes: The Brit Awards and Walt Disney’s The Nutcracker and The Four Realm. He has danced at many events for Jlee Productions, including The Morgan’s group summer party at The Sanderson Hotel and at the Wonderland Sessions in the underground vaults near Waterloo Station. 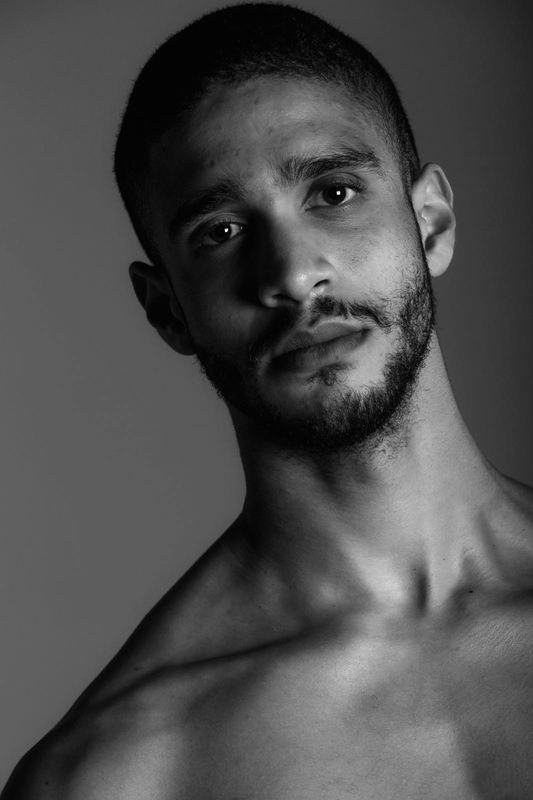 Jordan trained at the Rambert School of Ballet and Contemporary Dance and has performed with Ballet boyz, Russel Maliphant and Opera Holland Park. He has also worked with a number of top choreographers, including the Royal Ballet’s Liam Scarlet, Russel Maliphant and Kerry Nicholls. 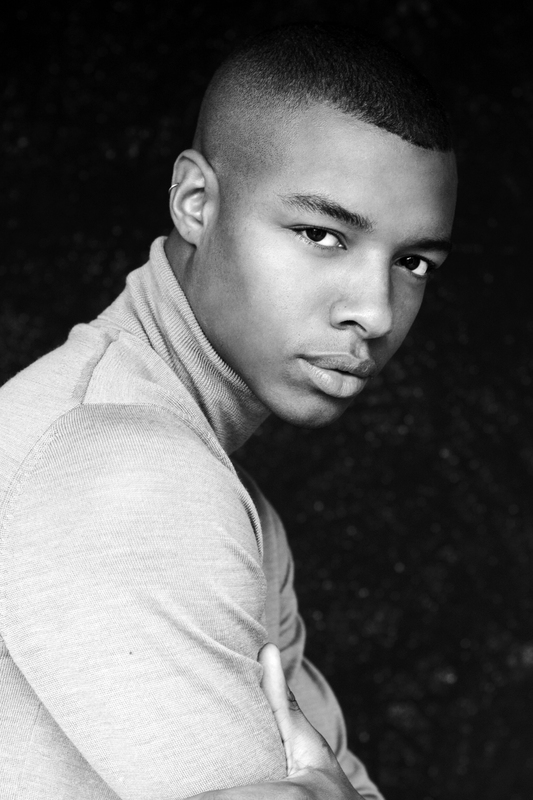 Alongside dancing, Jordan is also a model and does fashion/editorial work and is represented by AMCKdance and Wmodels. He danced at private members club The Library, in a modern Romeo and Juliet inspired piece, choreographed by Jlee Productions. Désirée was a soloist with English National Ballet for many years, where she performed in all the major classical ballets in venues across the world. She has recently performed with the Michael Clark Company and was the lead ballerina in the Johann Strauss Gala. She has also featured in advertising campaigns for Capezio and Lexus. Desiree danced in an advert for Citroen, appearing alongside players from the Arsenal football team, which was choreographed by Jlee Productions. As one of the LED Ballerinas, she has performed at events at the Lancashire Cricket Club, Goodwood Circuit and at a luxury wedding in Paris. 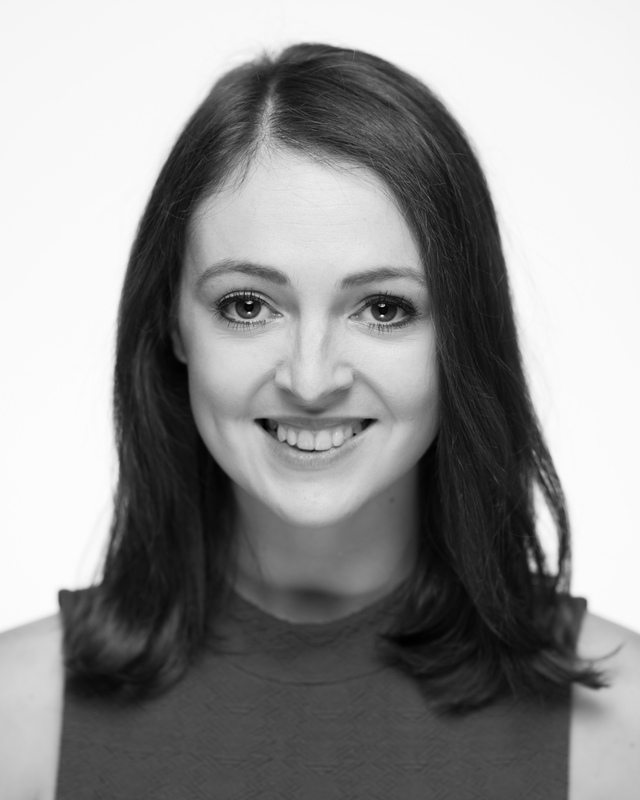 Hannah has performed with ballet companies across the world, including the Australian Ballet, Hamburg Ballet and Grand Theatre Lodz, Poland. In 2016 she performed in London’s West End, where she was part of the New English Ballet Theatre. Recently, Hannah was chosen to perform with legendary dancer Sergei Polunin in Project Polunin at Sadlers Wells Theatre. This year, she danced a pas de deux choreographed by Jlee Productions, which was performed at The Roundhouse in Camden, for a charity fundraising gala to raise funds for breast cancer research. The evening helped raise over £625,000. Amy trained and danced with English National Ballet Company. She has also performed in The Phantom of the Opera, Sinatra and at The Royal Variety Performance. Film/Television includes: Walt Disney’s The Nutcracker and The Four Realms, Gigglebiz (CBBC), Concert for Diana with Take That (BBC), commercials for Abi Dhabi Bank and BBC Shakespeare season. Amy was one of the original LED Ballerinas and has performed in events for Jlee Productions in London, Dubai, Bulgaria and Paris. She has recently joined the cast of award-winning Broadway musical American In Paris. Sophie is a versatile performer, having had experience in stage shows, music videos, modelling and adverts. 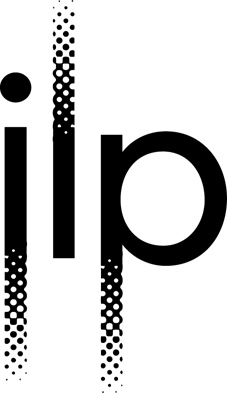 Sophie has worked for high-end brands such as Nike, Vogue & Robert Carvalli. She has numerous stage credits to her name, having performed in Inala at Sadlers Wells, McQueen The Play and on The Royal Variety Performance for music legend Robbie Williams. Sophie has recently joined the cast of award-winning Broadway musical American In Paris. 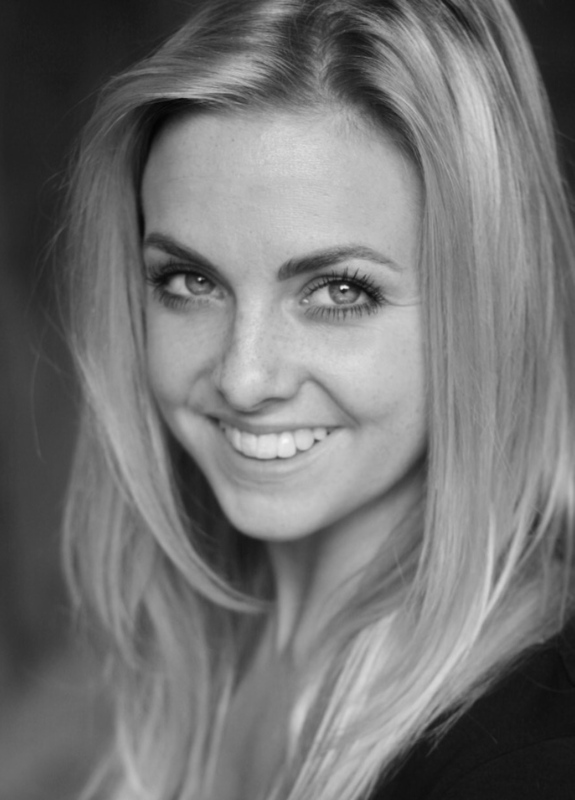 Callie trained at The Royal Ballet School and joined Birmingham Royal Ballet in 2007. She was with the company for 7 years and performed a variety of roles in all the major classical ballets. She was the Silver Medalist at the prestigious Adeline Genee Ballet Awards in Athens. She has danced in various shows, TV commercials, films and music videos. Callie was the lead dancer in music video ‘Roses’ for American DJ duo The Chainsmokers. The video has had over 110 million views. 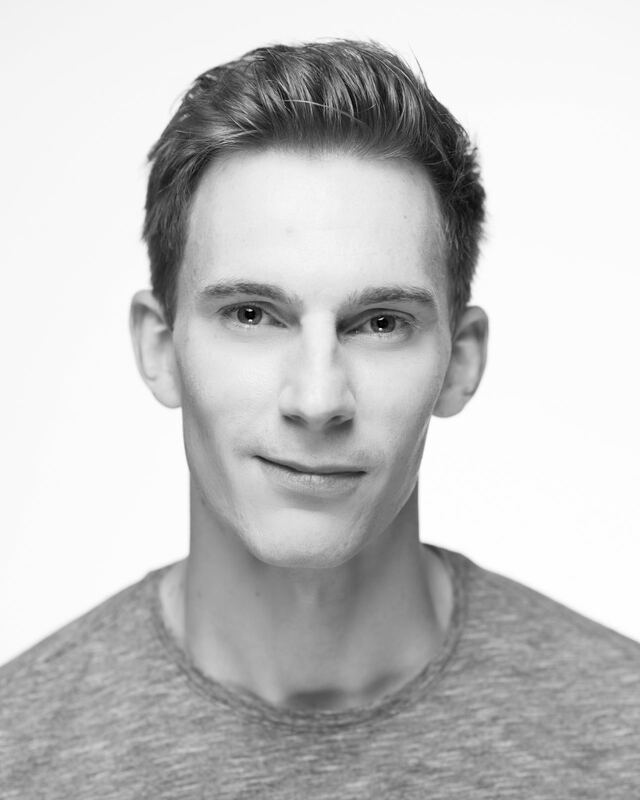 Max has worked with English National Ballet and Birmingham Royal Ballet, performing a variety of principle roles with both these world-class ballet companies. He has also worked with actor Killian Murphy, has appeared in an advert for Sky Arts and was one of the main characters in BBC documentary ‘Agony and Ecstasy’. Max played the lead male dancer in music video Dangerous for artist Rumer, which was cast and choreographed by Jlee Productions. He has recently joined the cast of award-winning Broadway musical American In Paris. Amber has performed with many high profile brands such as Yves Saint Laurent, Range Rover, Swarovski and Sky. She has appeared in adverts and music videos for the likes of Calvin Harris, The Black Eyes Peas and Britney Spears. She has also had a successful career acting and modelling. Her performance credits include The Phantom of the Opera and Swan Lake with English National Ballet. She was also the dance captain for McQueen The Play. 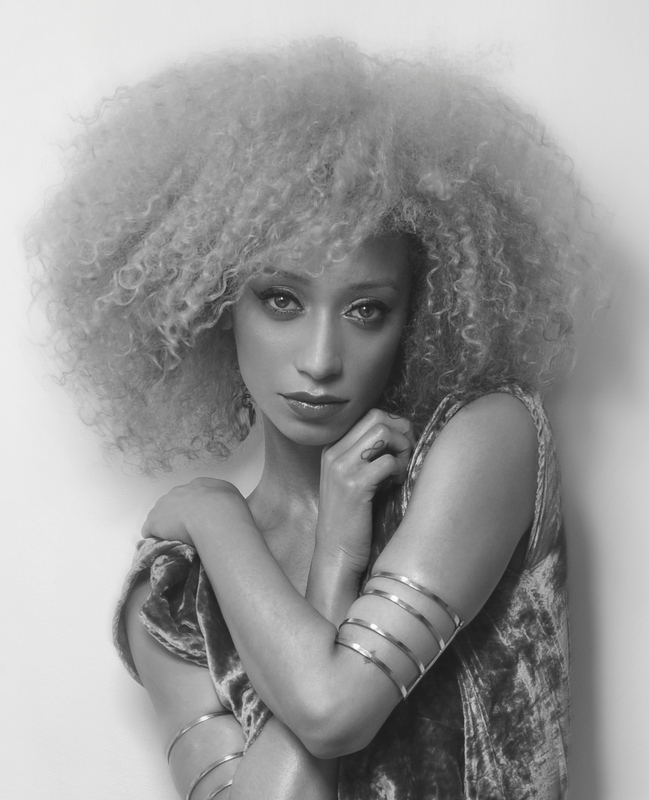 Amber has done a variety of work for Jlee Productions, which include dancing at Harvey Nichols in a high-end fashion event and appearing in Beautiful Misfits; a unique series of short films united fashion and dance. 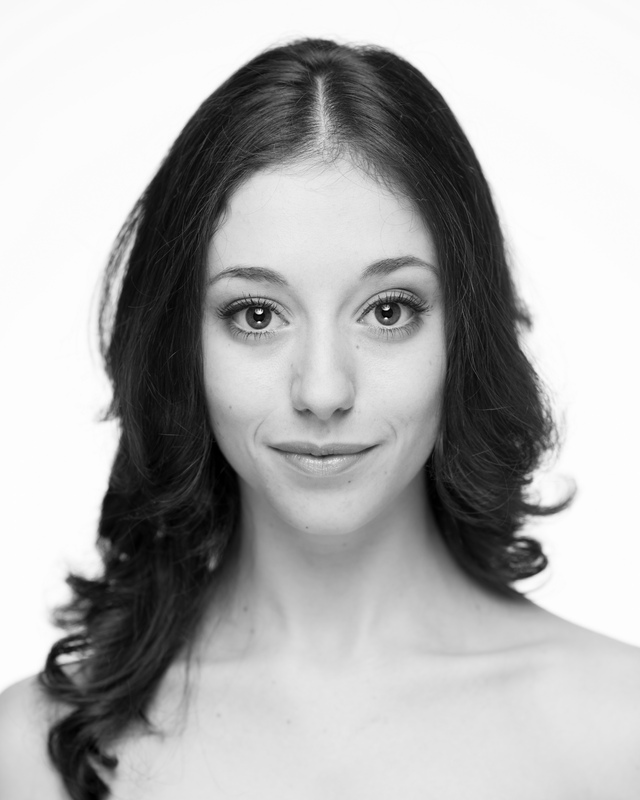 Amelia was trained at The Royal Ballet School and Tring Park, making her a versatile dancer. She has performed with Scottish Ballet, Constella Ballet and National Youth Ballet. Film/Television include: Marvel Movie Avengers 2: Age of Limon. 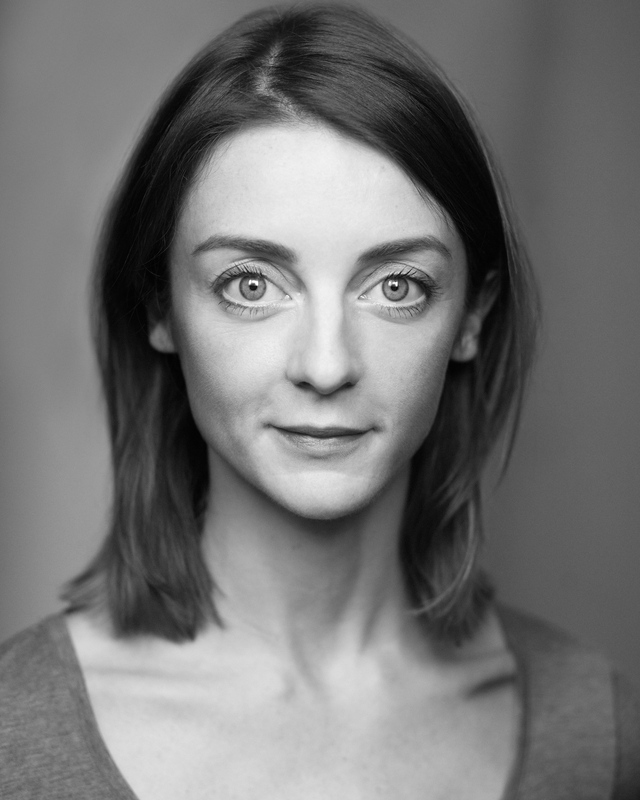 Whilst working with a variety of choreographers, Amelia has performed at many events including the Cabaret club at the Bloomsbury Ballroom, Henley Festival and at corporate events for Jlee Productions in Paris, London and Bulgaria. 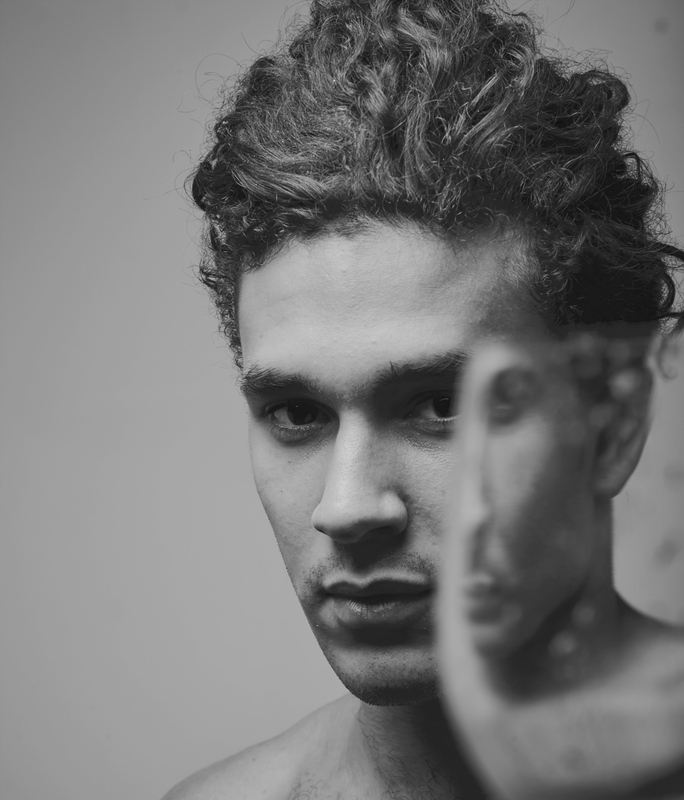 Ruben is trained in both ballet and contemporary dance. He has worked with many critically acclaimed choreographers including Jiri Kylian, Terence Kohler, Robert North and Jerome Robins. 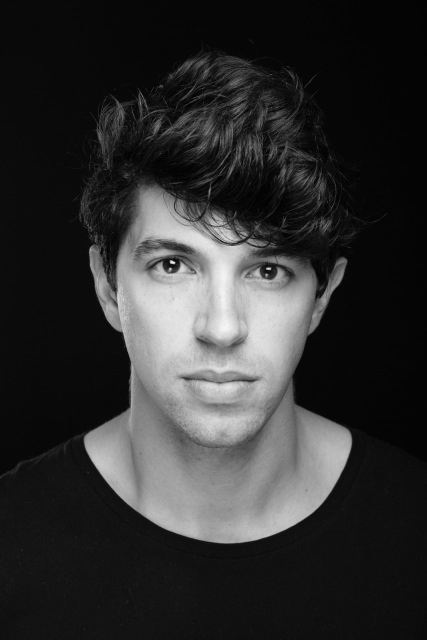 He has performed with National Ballet of Portugal, Bavarian State Ballet and Eleesha Drennan Dance. Ruben has appeared in an advert for Lynxs and also in music video ‘Cartwheels’ for Ward Thomas. This music video was cast and choreographed by Jlee Productions. 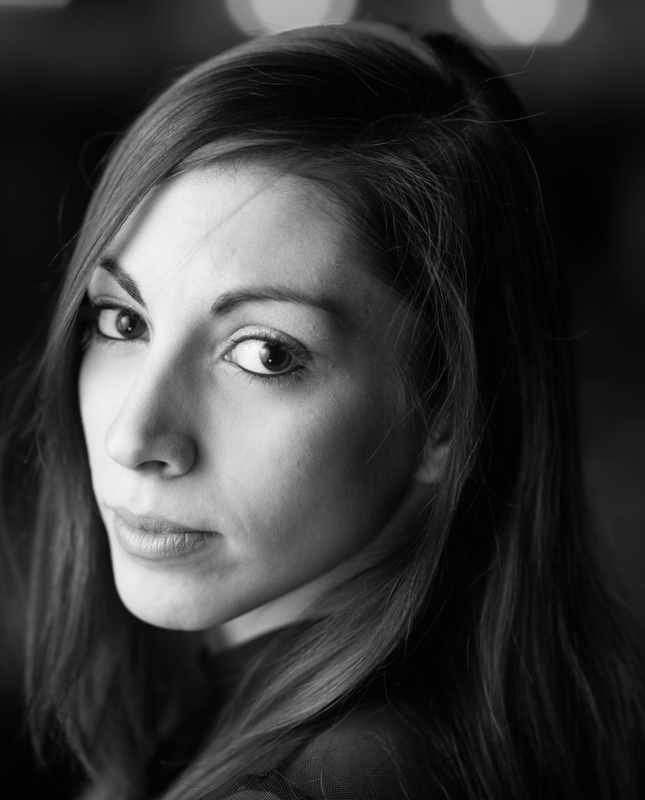 Nicola was an artist with English National Ballet for many years and has worked with numerous award-winning choreographers such as Akram Khan, Liam Scarlet, Wayne McGregor and Ashley Paige. Film/Television includes: The Brit Awards and Walt Disney’s The Nutcracker and The Four Realm. She has recently joined the cast of award-winning Broadway musical American In Paris. 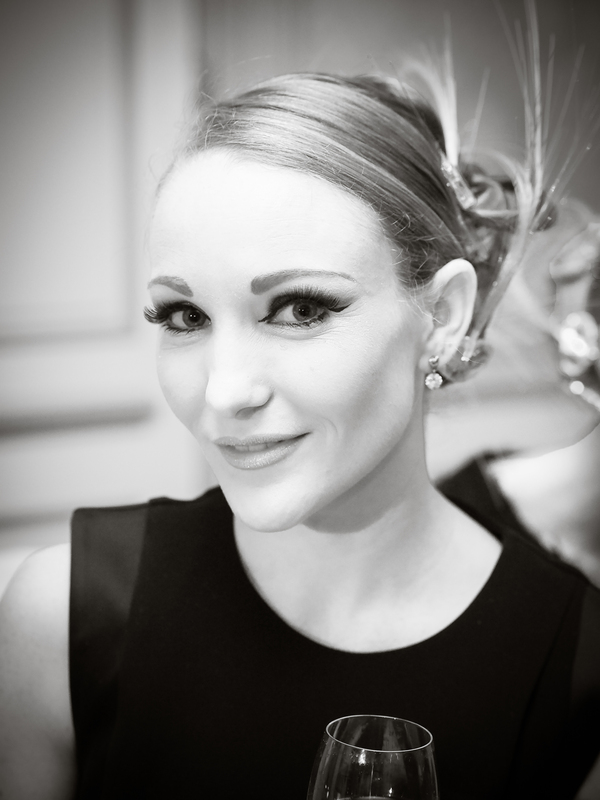 Nicola is one of original LED Ballerina’s and has performed at events in London, Bulgaria and Paris for Jlee Productions. 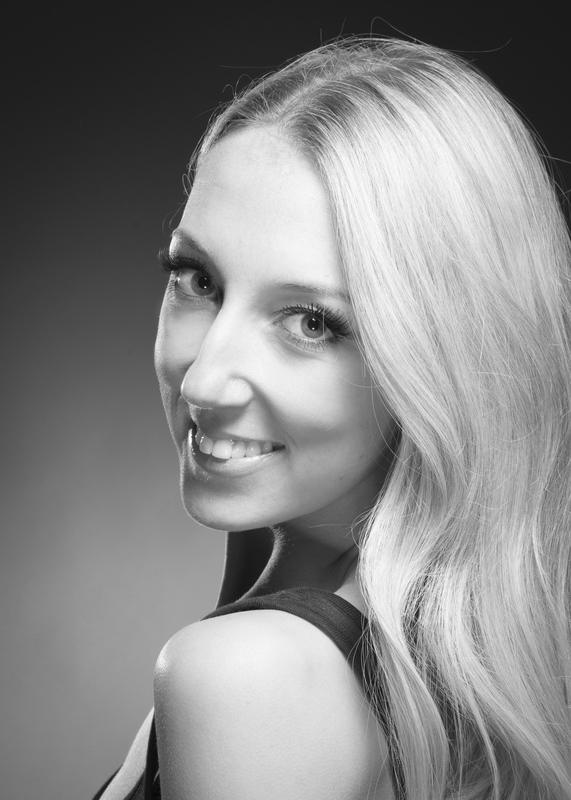 Anna trained at the Royal Ballet School and went on to perform in Cats on the Royal Caribbean’s Oasis of the Seas. 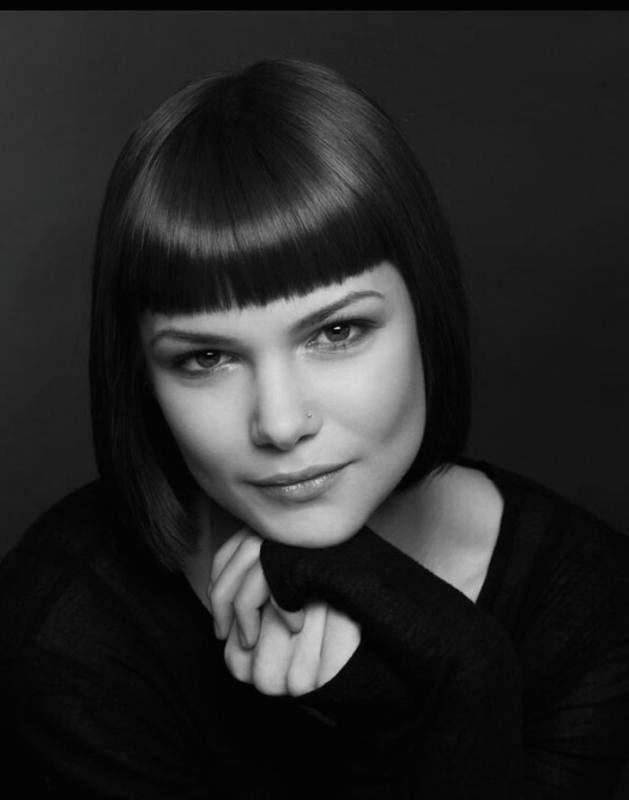 She has also performed with Ballet Ireland and in West End musical The Phantom of the Opera as character Meg. Anna toured in English National Ballet’s version of Angelina Ballerina around Australia, the U.A.E and the UK. Film/Television include: Walt Disney’s The Nutcracker and The Four Realm. Anna is one of Jlee Productions LED Ballerinas and has performed at Hopetoun House, one of Scotland’s finest stately home and at Westfield Stratford. Aude was trained at the prestigious Paris Opera Ballet School and went on to dance with the Australian Ballet, Scottish Ballet and Bordeaux Ballet. She has performed pieces created by world-renown choreographers such as Mats Ek and Jiri Kylian. Aude is a versatile artist and has modelling, commercials, film and television credits such as Vodafone, Always and Master Card. As one of the LED Ballerina’s, Aude has performed at events in London and Paris for Jlee Productions. Amy has danced many principle roles with the Tasmanian Ballet, The National Ballet of Ireland and Pasodos Dance Company, Mallorca. 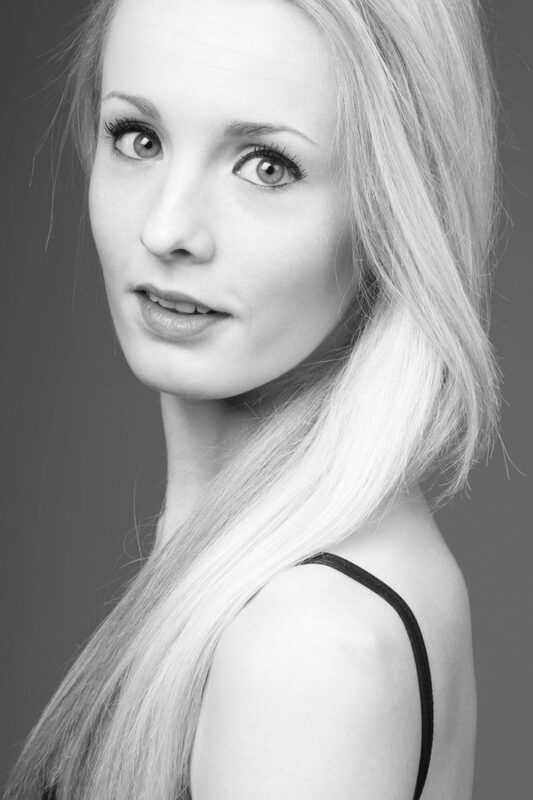 Amy is a principle dancer with the English Youth Ballet and has performed a variety of roles across the country. She has danced in many productions choreographed by Jlee Production, including events at The Savoy, The Dorchester Hotel and Annabel’s; legendary members club in Mayfair. She greeted guests as a dazzling Snow Queen ballerina at the Four Seasons Hampshire, at the Sebastian Action Trust fundraising event. At this event, Jlee Productions helped to raise £12,000 for the charity. 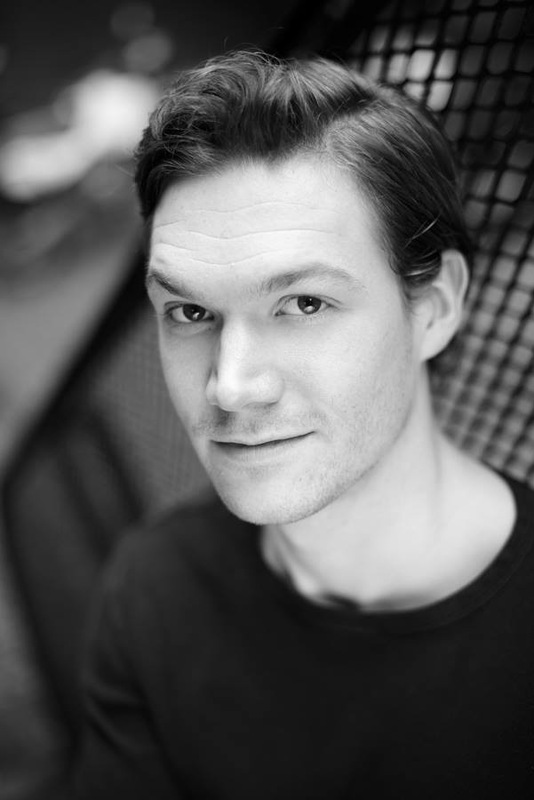 Harry has performed internationally with the Michael Clark contemporary dance company for many years. He has also danced at St James Theatre, where he was one of the dancers in McQueen The Play. He has performed at the V&A, in an advert alongside Kate Moss and was featured in London Fashion week. Harry has performed at events at The Dorchester Hotel and Ministry of Sound for Jlee Productions. He has also appeared in several short dance films choreographed by Jlee Productions. Monica has a vast performance experience from dancing with prestigious companies such as English National Ballet, Theatre La Scala, Italy, Young Ballet of Madrid, Spain and English Youth Ballet. She has performed at iconic London theatres such as The Royal Opera House, The London Coliseum and The Royal Albert Hall. As one of the LED Ballerina’s, Monica has danced at numerous events for Jlee Productions. These include Henley Festival, a Charity Gala at The Savoy, Lloyds Christmas party at Guildhall and at an events showcase at the prestigious Kensington Palace.